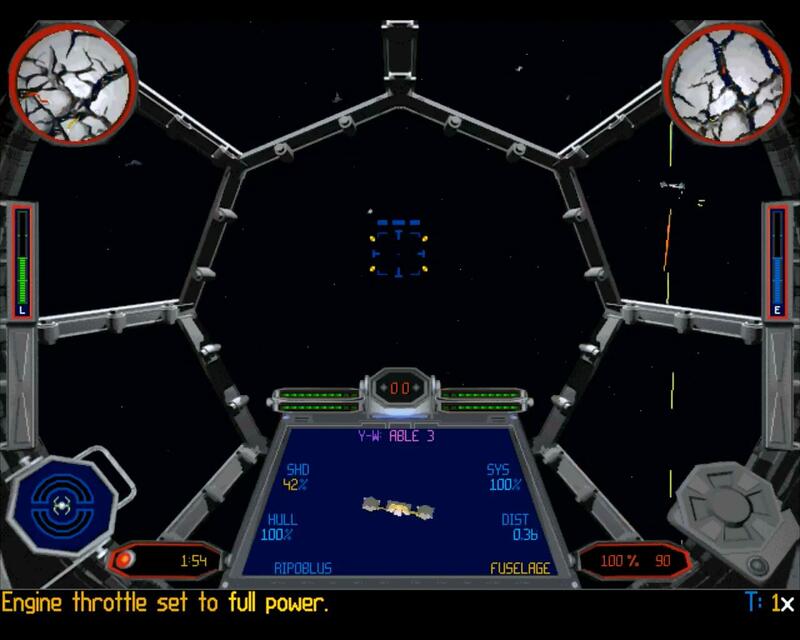 Still my favorite space sim of all time, because it had the best dogfighting. I like the feeling of shaking an enemy off my tail, and then trying to get on _his_ tail. Too many space sims feel like space jousting. The graphics are much better in my memory though.